I’m lonely. There I’ve said it. 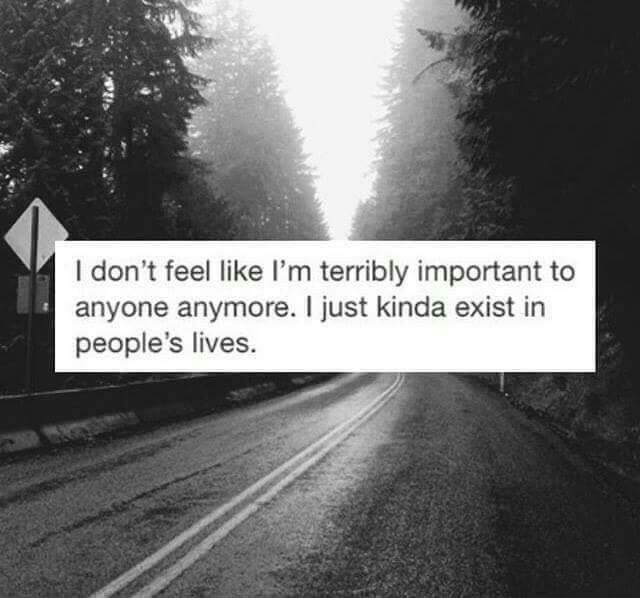 I feel as though I live on the outside of everyone else’s life. I feel ashamed. I am mid 40s, and successful on paper. I work in finance, have a big bank balance, yet I feel so sad. My wife left me 18 months ago. I was devastated. It came from nowhere. One evening after work, she sat me down and told me she was moving out. She left that night. I have tried to pick myself up and throw myself into work, but I feel lost, and full of questions. Was I not enough for her? Did I not do enough? Maybe I spent too long in the office? Did I neglect her. I don’t feel I belong. She was my world, and now that world feels so empty without her.